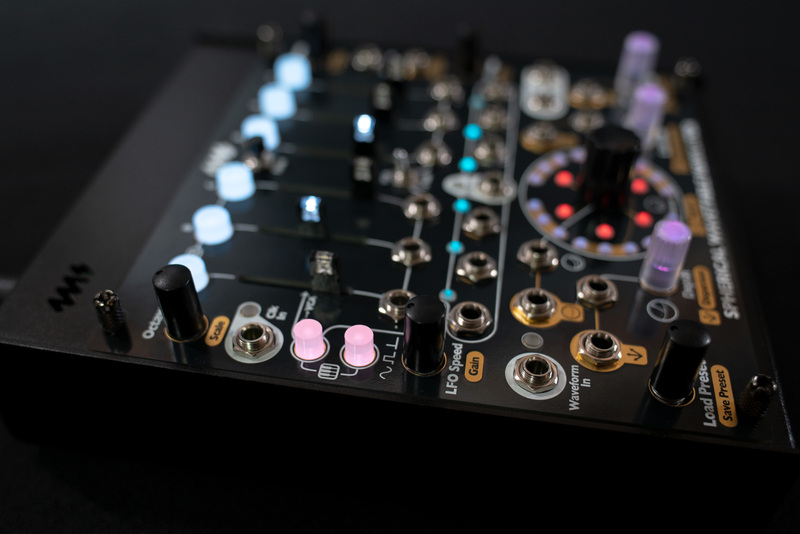 We have 2 new modules from Steady State Fate in stock: the MUTON and DETECT-RX – along with restocks of the ENTITY PERCUSSION, ENTITY BASS DRUM…and the ULTRA RANDOM ANALOG in new coloured faceplate! DETECT-RX – Versatile envelope follower, voltage controlled comparator (gate extractor) and rectifier providing many useful prescriptions to fill in your modular needs. MUTON – 8 channel VCA and cascading summing mixer, with click-less mutes. ENTITY PERCUSSION – Complete and versatile voice module, geared for designing a huge array of percussion, bass and lead sounds – plus processing external audio sources. 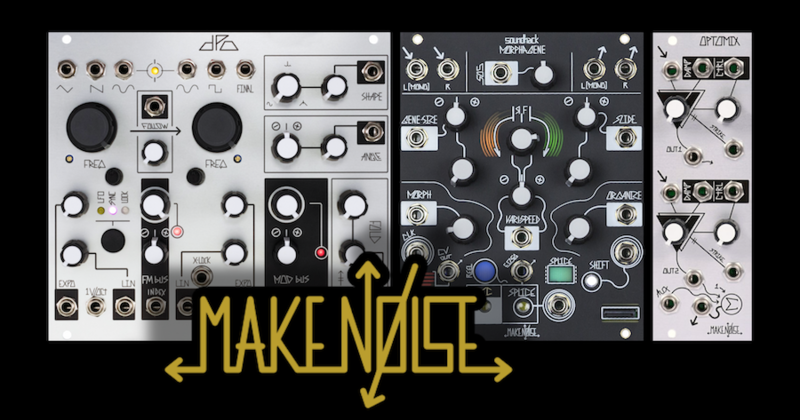 A huge Pittsburgh Modular restock just landed, including last year’s amaaaazing PRIMARY OSCILLATOR, our favourite BINARY FILTER …and limited discounted stock of the ANALOG REPLICATOR Analogue Bucket Brigade Delay – in the original funky “laboratory” faceplate! Lifeforms Dynamic Impulse Filter – Variable Response Lowpass Gate, with 3 modes: Filter, Lowpass Gate & VCA. Unique RESPONSE OUTPUT allows the variable decay / “ring” to control other modules. 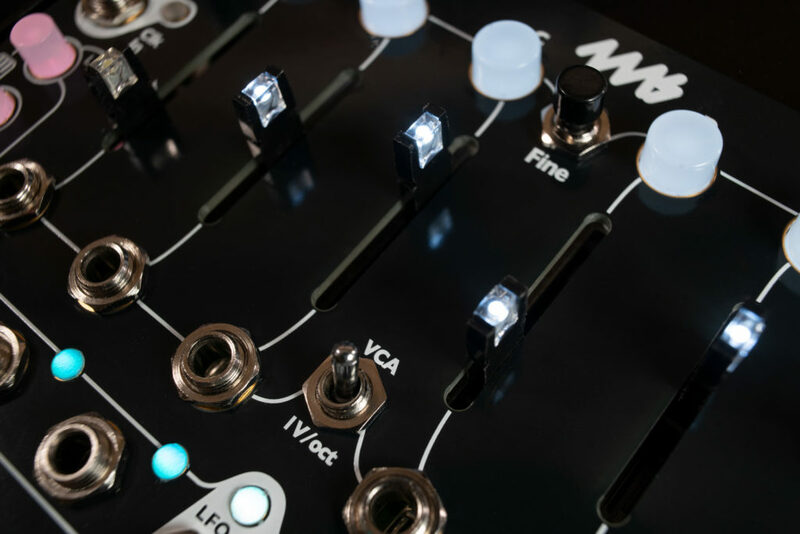 Lifeforms Mod Tools – a diverse analog ecosystem of modulation, featuring Envelope, LFO, noise, sample and hold, mixer, analog logic, slew, and oscillator. Lifeforms KB-1 Touch Keyboard Controller – Pressure Sensitive Keyboard Controller, featuring: internal tap tempo clock, arpeggiator, sequencing, burst generators, pressure & trigger outputs & more..
Lifeforms Percussion Sequencer – Four Channel Programmable Drum Controller. 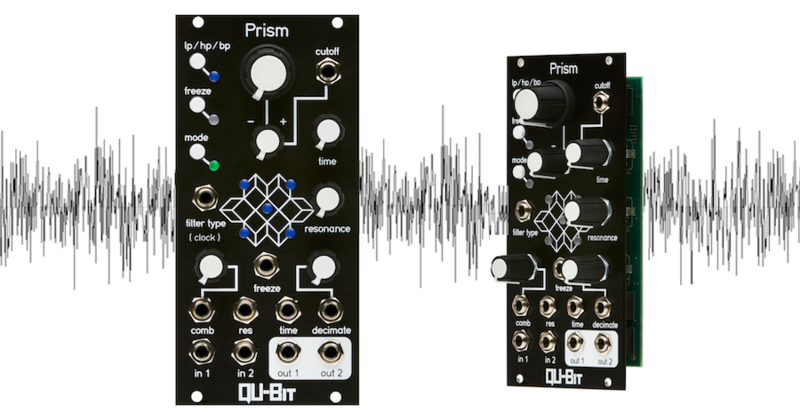 Features sequencing, pads, pattern effects, and 4 inputs for turning any oscillator or sound source into 4 drum voices, via integrated percussive envelopes & VCAs. 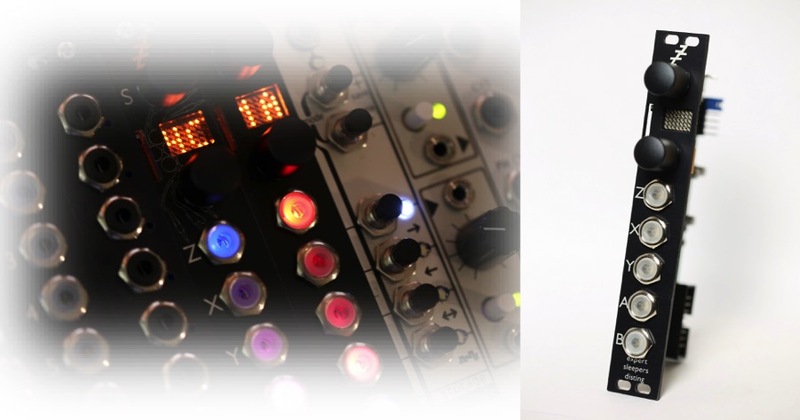 We are excited to announce a restock of virtually all our Make Noise range, including the lovely OPTOMIX dual Lowpass Gate – which has been out of stock for a while as Make Noise sourced appropriate vactrols. 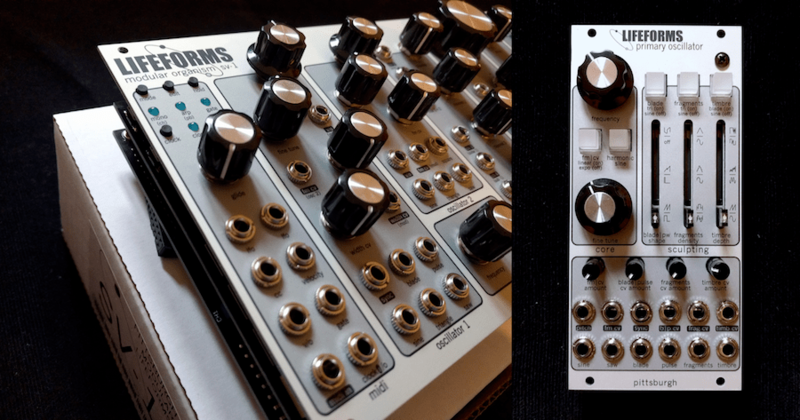 We have also added some classics to the line-up that we’ve never had before: MORPHAGENE granular sampler, STO oscillator & MODDEMIX balanced modulator. The Intellijel mothership has just deposited some of the new STEPPY (3u) gate sequencers, along with the SCALES quantizer / sequencer. We also have restocks of a whole host of other goodies – including the MORGASMATRON, METROPOLIS, uJACK, MIXUP, QUAD VCA & more.. 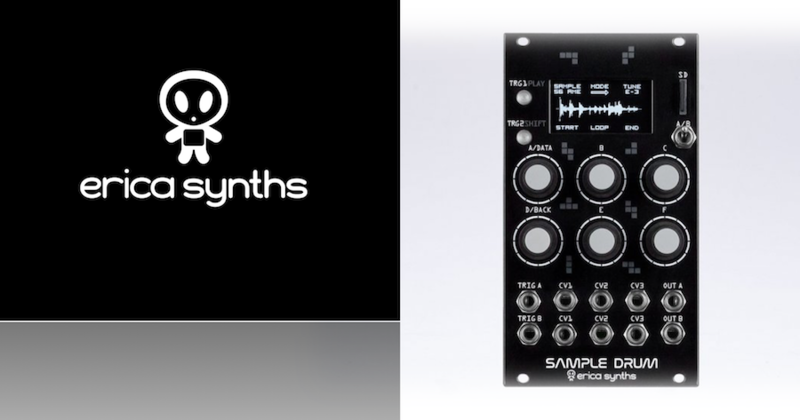 The Erica Synths TECHNO SYSTEM range keeps growing! This time we have added the following to our stock cupboard: DRUM MODULATOR, HIHATS A, HIHATS D, CYMBALS & LINK. We have also stocked the new BLACK CV TOOLS, BLACK EG, added the handy MIDI to TRIGGER, and restocked a number of other BLACK RANGE & PICO modules – along with the 2 EXPANSION ROMS (for Wavetable VCO & Black Hole DSP). ….AAAND grabbed a load of discounted end-of-line products to keep in stock! 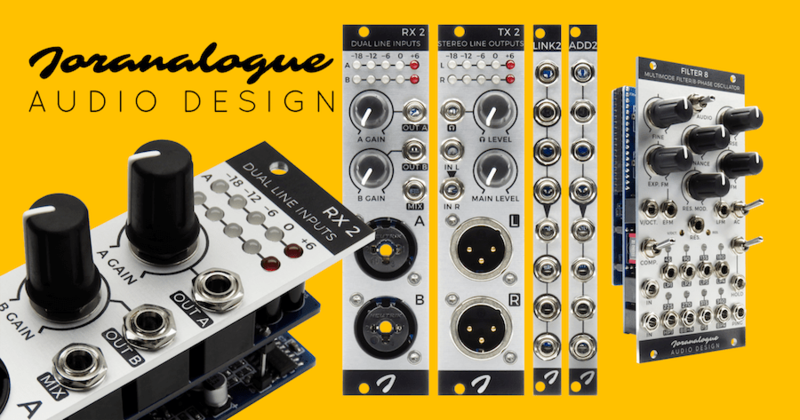 We have been super excited about this range of modules ever since they were shown off at Superbooth, and in various DivKid videos. 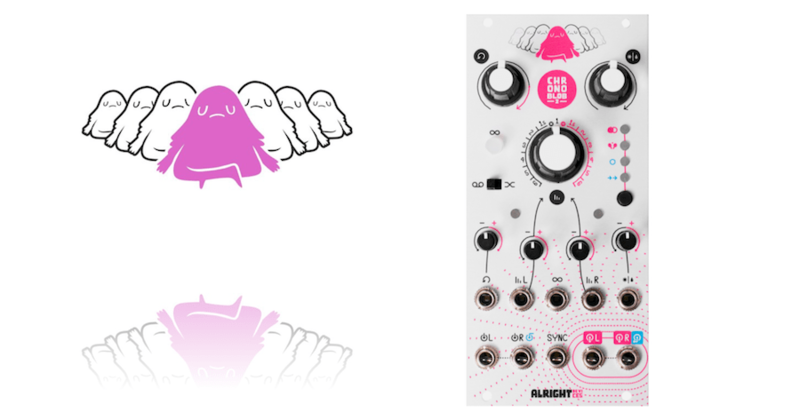 All modules from the range are back in stock. TRAIGH – Classic transistor ladder low pass filter (24dB/octave) with built in 3 channel mixer & stable sine wave self-oscillation with 1v/oct tracking. SCION – The Scíon is a biofeedback sensor built into a quad random voltage generator. 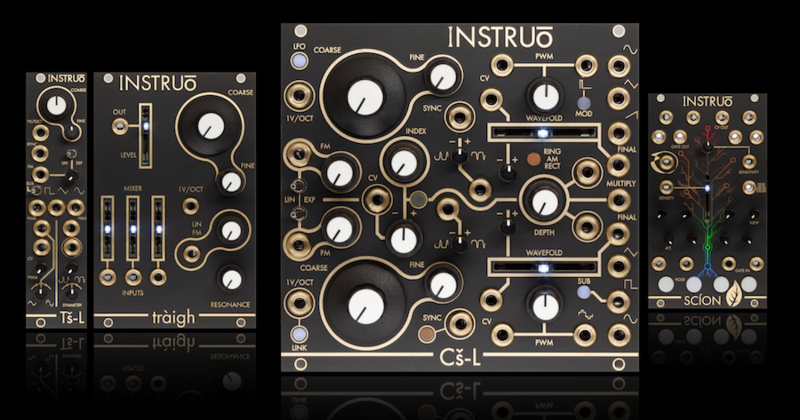 Also features random gates, ratcheting/burst generation, slew limiting & more..
Cs-L – Dual voltage controlled complex oscillator, with both Sawtooth Core and Triangle Core VCOs, 2 Wavefolders, Sub, Soft/Hard Sync, Ring Mod, AM & much more.. 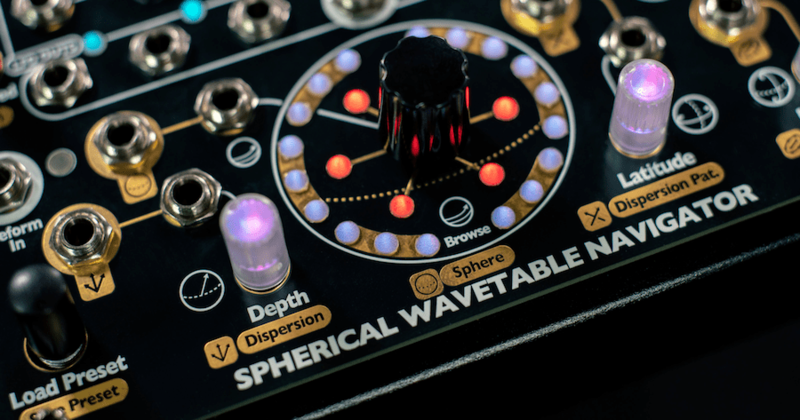 ANGLE GRINDER from Schlappi Engineering now in stock – quadrature sine wave oscillator, LFO, filter, and distortion effect! The new – and franky bonkers – module from Schlappi Engineering is now in stock: the ANGLE GRINDER! 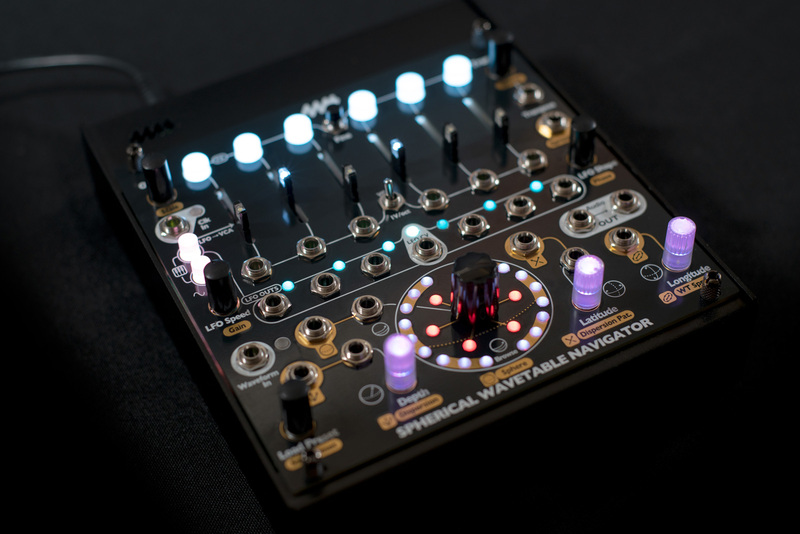 Following on from the equally gnarly INTERSTELLAR RADIO, the ANGLE GRINDER is a quadrature sine wave oscillator, LFO, filter, and distortion effect. The function of the Angle Grinder depends on both the position of the knobs and the presence of an input signal. It includes the features of the original Varigate 4, PLUS the new option to output both CV (quantized or unquantized) and gates simultaneously. Other new features include: a Play/Stop function, Preset Banks (4×4), Glide Per Step & Scales.